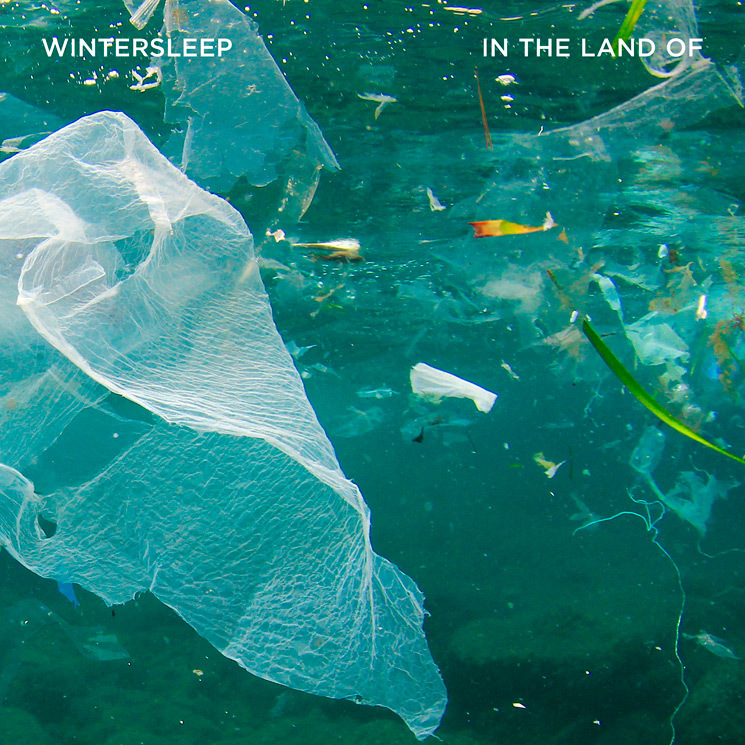 Wintersleep are set to release their new album In the Land Of next month, and to give us a better idea what to expect, the Halifax band have given us another new song. Lyrically, it's a loose narrative of someone showing up to the house of someone he loves and trying to win her heart for the first time or to get it back. I guess there's room for interpretation but it's maybe also just trying to capture a snapshot of a moment of two people trying to have a conversation that ends in a dance. Listen to "Into the Shape of Your Heart" below. In the Land Of will arrive on March 29 via Dine Alone. It marks the band's seventh studio album overall and the follow-up to 2016's The Great Detachment. Wintersleep also have a Canadian tour coming up, and you can see all the dates here.